In any legal matter, it is crucial to have a trusted attorney on your side. 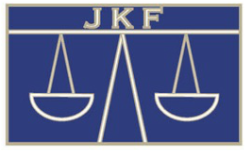 At the Law Office of Jason K. Feldman, our mission is to sustain the highest levels of competence, so all clients are afforded meaningful, effective representation. We are a full-service litigation law firm that provides high quality legal services, aggressively achieving justice for the clients we serve in California. We understand that clients need the best possible representation, inside and outside of the courtroom. 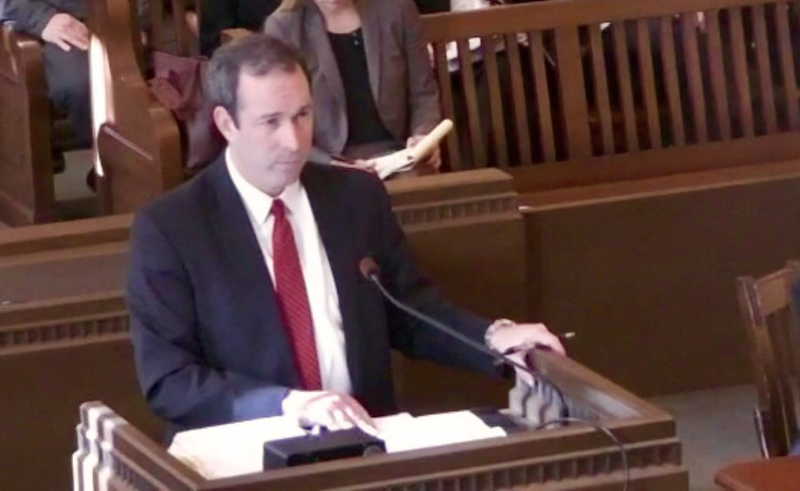 Attorneys at the Law Office of Jason K. Feldman have been giving wise counsel for over 20 years, specializing in civil litigation as well as criminal defense. On the civil side, we focus on business and entertainment law, providing a full range of services to the small business owner. In criminal court, we can defend you from any charge, including drugs and vice, theft crimes, and personal crimes such as assault and robbery. Stop worrying about your legal matter and contact us today.